Designed to Dyan's specifications, these new paints are easily blendable yet waterproof, and dries quickly to a matte finish. Gorgeous, vibrant colors that are perfectly compatible with the complete line of Dylusions Ink Sprays. 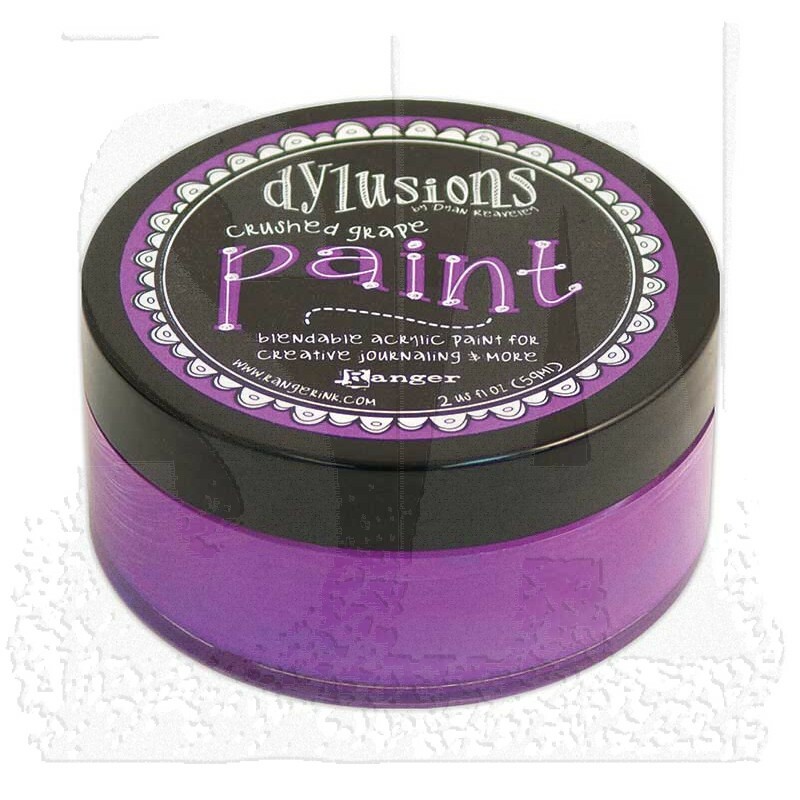 Dylusions paint comes in a jar with a wide opening perfect for art tools, brushes and yes, fingers. 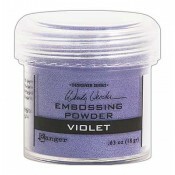 Jar contains 2 ounces of acrylic paint.